If you, like me, appreciate the feel of a book in the hand, here is your opportunity to have a signed copy of CASUALTIES for only $5. To order one or enough for your entire book club, classroom or other group, just email me using the form below or sending a message to betsy@elizabethmarro.com. You will have the option of paying through PayPal using your credit card or PayPal account, or by sending a check, whichever works best for you. Price includes shipping via media mail to a single address. If you’d like to receive your book(s) sooner, that’s no problem. You’ll just have to pay whatever the USPS going rate is. I’m happy to personalize each book or simply send signed copies. Your book, your choice! 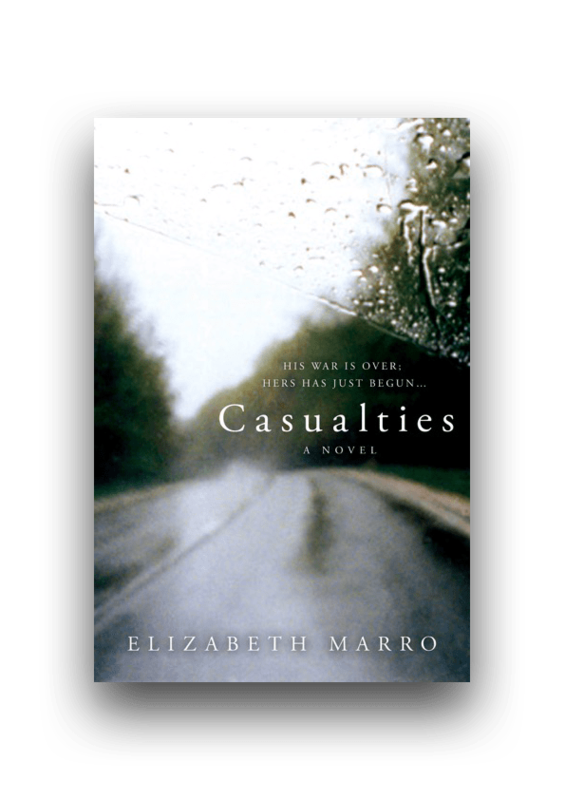 I’m looking forward to sharing CASUALTIES with you.